Outstanding Comfort with cuffed ankles. Our Collection at Boxers and Briefs contain only the highest quality HUGO BOSS Mens Underwear. 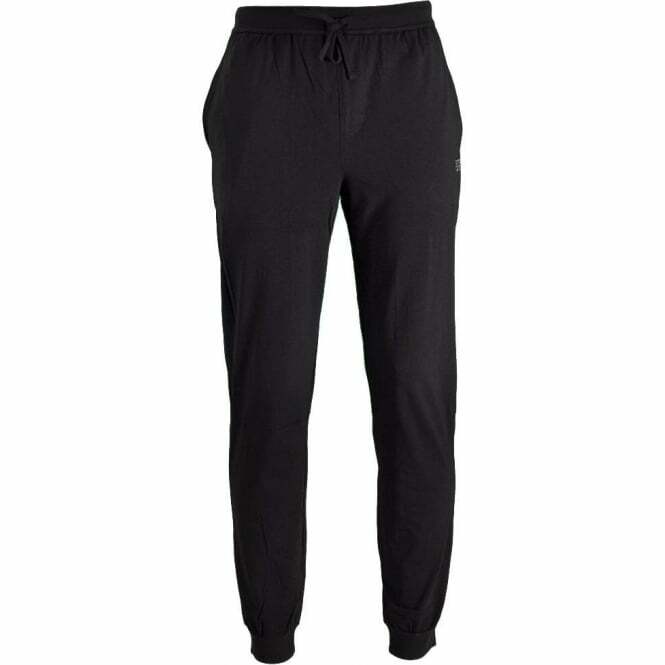 One of the core ranges is the HUGO BOSS Stretch Cotton Loungewear range. 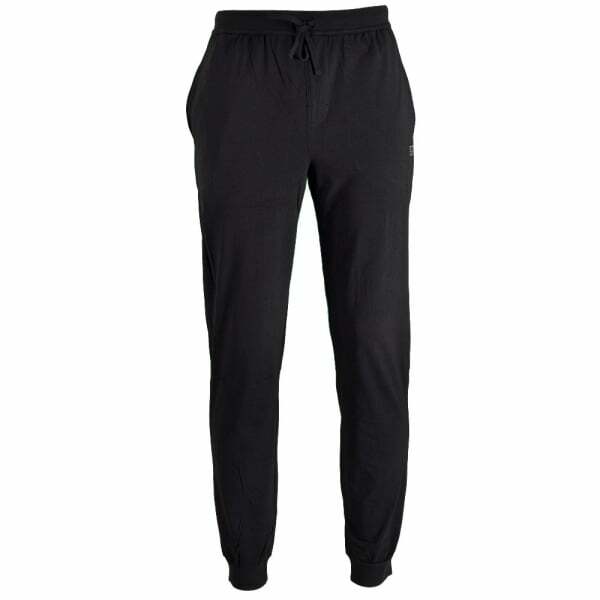 In this range we have available a Black HUGO BOSS Stretch Cotton Drawstring Loungepant, these range from size Small to Extra Large.